This year, Sushil Chauhan became our 2018 Photographer of the Year with his stunning photo of a Rüppell’s vulture in the Maasai Mara National Reserve in Kenya. The judges saw fit to crown this photo as the winner as it portrayed vultures for what they are – majestic and regal birds that deserve our respect. According to the judges, the sensitive representation of one of Africa’s most threatened birds was a refreshing change from the stereotypical vulture image of bloodied hoodlums fighting for scraps of meat, and the coincidental draping of another vulture’s wing over the head of this bird is almost ‘angelic’ and adds to the dignity of the photo. 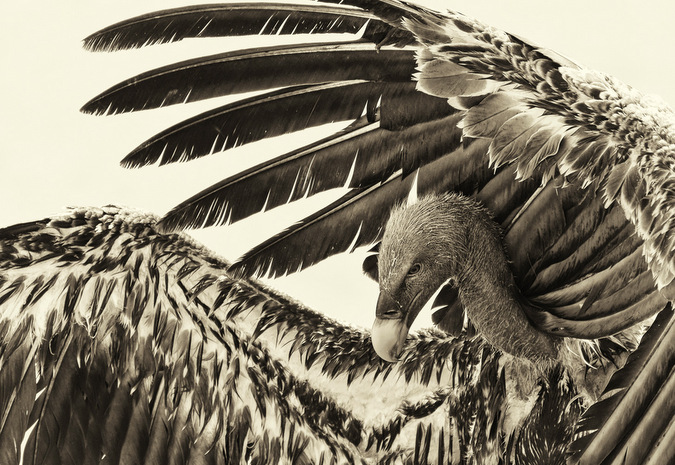 To highlight the plight of vultures and the importance of vulture conservation in southern Africa, Wildlife ACT shares with us below their efforts to save vultures through their Zululand Vulture Project. 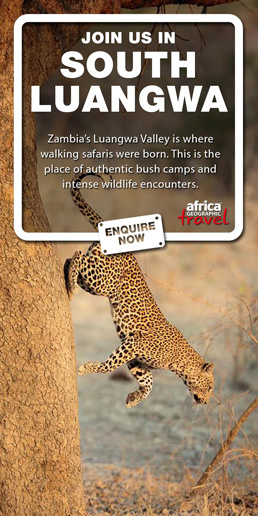 When considering the iconic and critical wildlife of African ecosystems, charismatic species like elephant, rhino, lion, cheetah and wild dog feature strongly – and rightly so. 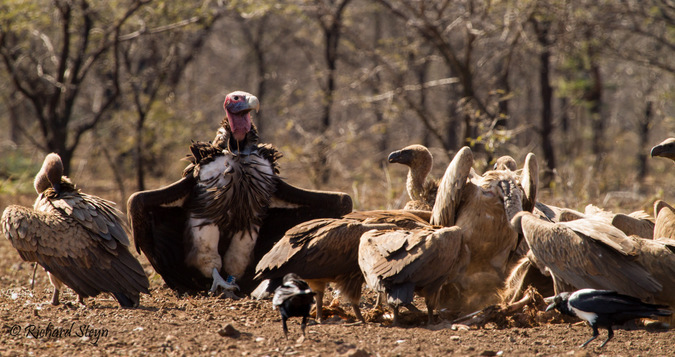 However, while less appealing in western popular culture, perhaps more important for ecosystem health and functioning are the several vulture species found across Africa. Ezemvelo KZN Wildlife, Wildlife ACT and the Endangered Wildlife Trust have partnered in the ecologically significant northern KwaZulu-Natal region of South Africa to establish the Zululand Vulture Project (ZVP), with the aim of furthering conservation of vulture species in this region. 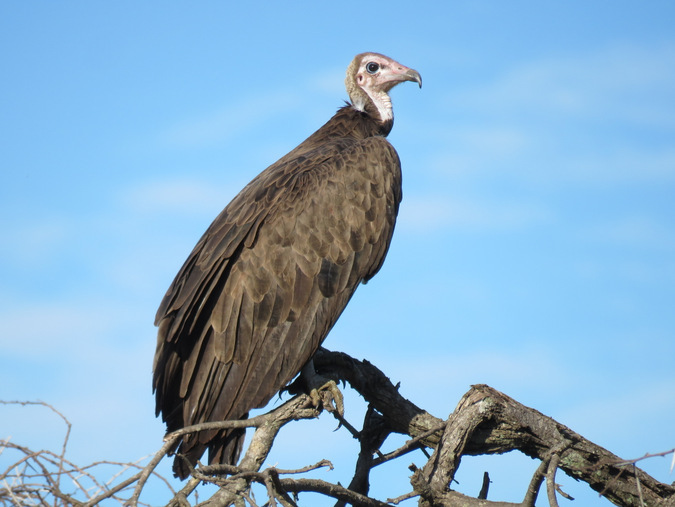 Five vulture species are found in the savannahs of Zululand, and alarmingly all are classified as either endangered or critically endangered. Current trends suggest that all breeding pairs of lappet-faced and white-headed vultures may be locally extinct within the next 10 years. The primary threats to vultures in this area are habitat loss, interaction with electrical infrastructure, accidental poisoning either by farmers targeting other predators responsible for livestock losses or from poachers targeting other wildlife, a growing demand from the traditional medicinal use or “muthi” markets and more recently lead poisoning. The loss of vultures could prove catastrophic to our natural environment, since vultures play a crucial role in keeping ecosystems sanitary by picking carcasses clean and preventing lethal diseases from spreading to humans and wildlife. The Zululand Vulture Project, through its partners, facilitates and is involved in various vulture monitoring activities. These include aerial and ground surveys, retrieving DNA samples from birds, wing-tagging for individual identification, and fitting GPS units to vultures, all of which help to better understand flight paths, foraging areas, roosting sites, survival rates and productivity. This enables conservationists to better secure and protect the areas that these birds utilise. Wildlife ACT also works in communities surrounding protected areas to educate and create awareness about vulture conservation, as well as with local farmers and the wider public to sensitise them to the issues around accidental poisoning. Through these annual monitoring programmes, the ZVP has documented a severe decline in the number of breeding pairs in northern KwaZulu-Natal since 2004, primarily as a result of poisoning events in the region. Unfortunately the extent of the traditional use of vulture parts is still relatively unknown, so an important objective of the ZVP is to identify and implement research into these markets, enabling the development of effective demand reduction campaigns. To report sightings of wing-tagged birds, and for more information about the work of the Zululand Vulture Project, please visit www.projectvulture.org.za. In order to donate toward vulture monitoring and research efforts, please visit the Zululand Vulture Project campaign page.